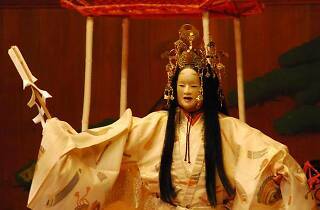 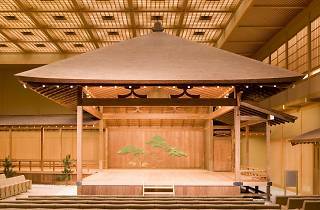 Noh and kyogen are both forms of classic drama and considered two of the world's oldest performing arts. 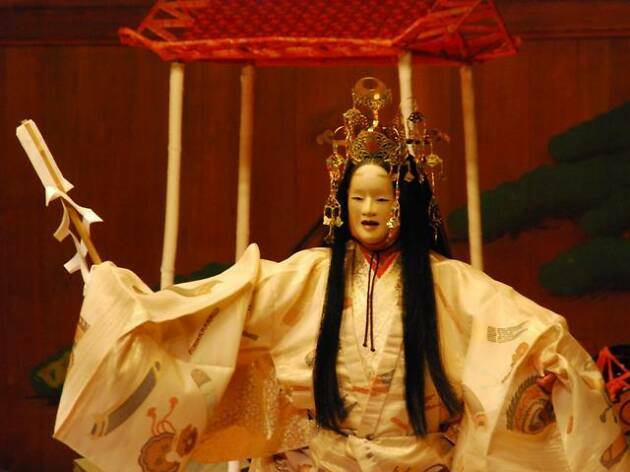 Watch them here along with other traditional Japanese arts like ryukyu buyo as well as new works through international collabs. 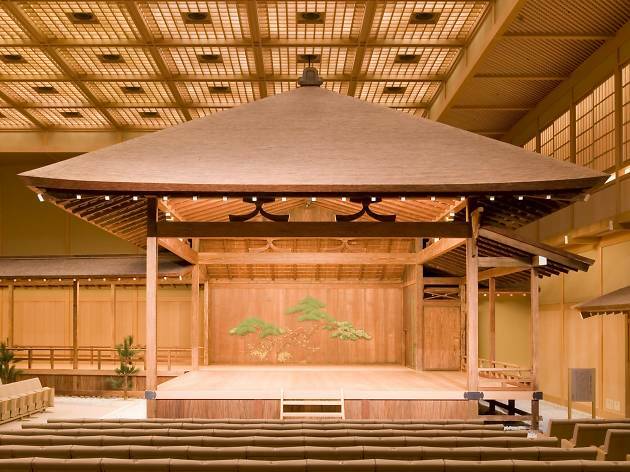 The second Sunday of every month is Kyogen Day, when tickets go for just ¥2,000.